We Manage Your Property While You Relax! 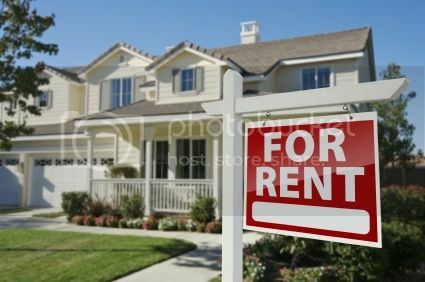 RE/MAX Sterling takes all the worry and stress out of managing your rental property. We provide full service rental property management that helps maximize your investment while maintaining the beauty and integrity of your property. Our rental property management is so much more than simply leasing a unit, collecting rent, and handling simple repairs. We ensure that your rental property investment is profitable with quality residents and amazing property managers. We provide property management service to all areas of northeast florida (Jacksonville, Orange Park, Green Cove Springs, Fleming Island and many other areas in Florida). Contact Us Today for a private consultation. Please Call (904) 375-9111 to get started! I have worked with Scott Towe for several years with my rental properties. Scott has always been professional to deal with and has always been responsive to whatever my needs were as a property owner. I have appreciated his thoroughness with finding quality tenants and he has always been great about communicating with me throughout the rental process at all stages. I would recommend Scott for your real estate and specifically the management of property needs. Property Owner in St.John Co.
Additionally, we provide landlords with ACH direct deposit of all funds on a monthly basis as well as 1099 reporting at calendar year end.